-The second quarter was the difference in the game. The Pacers began the second quarter on a 26-5 run and ended up winning the period 32-16. Miami shot 22.7 percent and committed five turnovers in the quarter. -Turnovers remain an issue. Miami committed 19 turnovers Friday that Indiana turned into 22 points. Without solving this issue, the games are going to continue to be problem. -Scoring in meaningful moments is turning into an issue. At times, the Heat looked lost. Heat really miss Dwyane Wade, James Johnson, and Dion Waiters. -Another solid performance for Josh Richardson. He finished with a game-high 28 points on an efficient 10 of 16 shooting, including 7 of 10 on three. 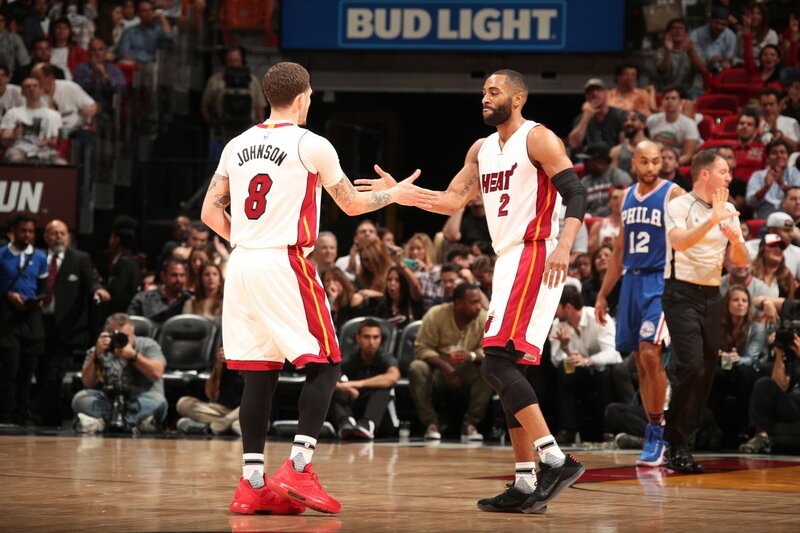 With the Heat shorthanded, Richardson has been the most reliable player so far. -Shoot the ball Kelly! There was too much pumpfaking and not shooting for KO. -Next up, Lebron James and the Los Angeles on Sunday.